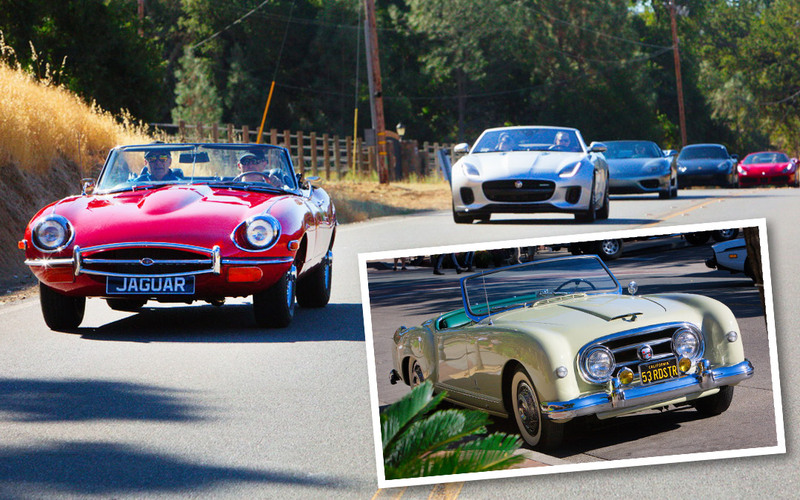 A spirited drive for you and your passenger over the scenic backroads of Napa Valley. We begin with a welcome breakfast at Cole European in Walnut Creek and tour to our destination winery for a gourmet alfresco luncheon. Register early – it’s always a sell-out! We are pleased to announce that SCCA judging will be available for automobiles manufactured through 1987 in the fully-sanctioned 2019 Danville d’Elegance Concours. In addition, we have categories for Danville d’Elegance judging, Ferrari Club of America judging, and Display Only. Vehicles will be displayed in SCCA classes. Be sure to indicate your preferred judging option when you register. Shine-up your collector automobile, sports car, vintage race car, motorcycle, or boat for display or judging and join us on the on the picturesque streets of downtown Danville this September!